Famed for its timeless appeal, Chrissie Rucker's label The Little White Company beautifully balances refined design with premium materials. 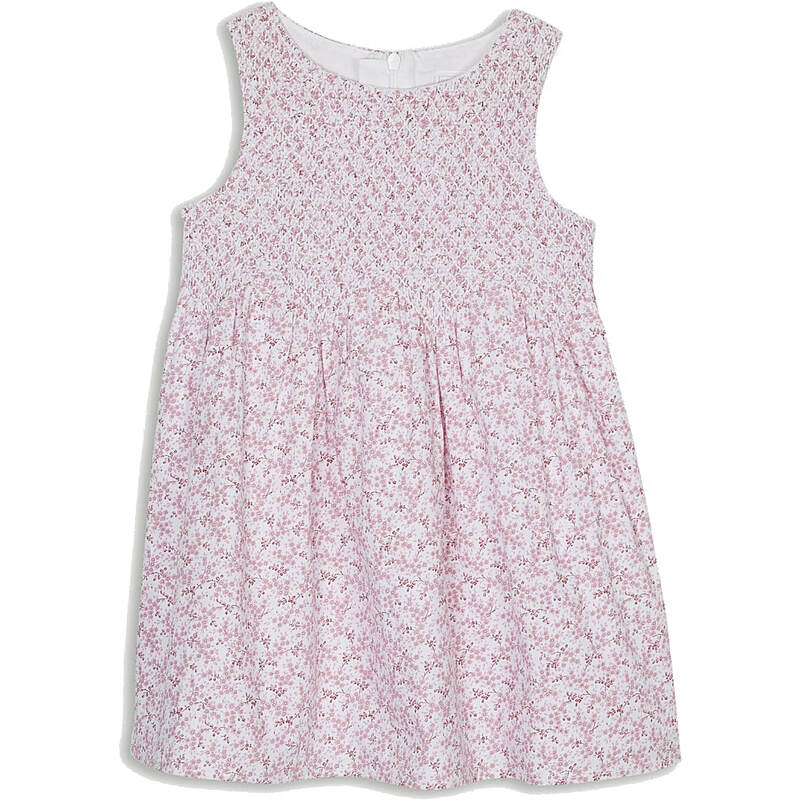 A pretty option for warmer weather with its pure cotton construction and pastel floral print, this sleeveless dress is fully-lined and fitted with a zipper fastening for fuss-free changing. Size 1 - 6 years.